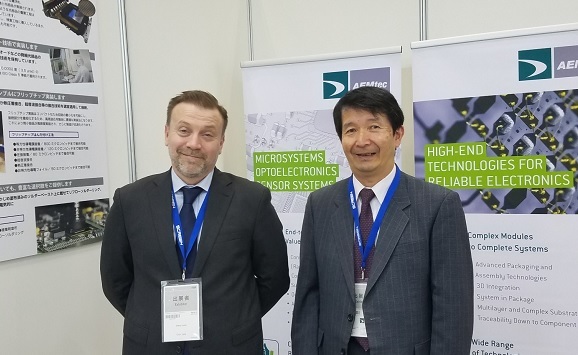 Our client AEMtec joined SEMICON Japan 2018 on December 12th-14th, which was held at Tokyo Big Sight. SEMICON Japan is Japan’s largest electronics manufacturing supply chain international exhibition which covers semiconductor’s previous process to after process and smart applications such as automobiles and IoT equipment. More than 750 exhibitors will exhibit state-of-the-art manufacturing technology and nearly 70,000 participants gather from all over the world. We organized and operated the booth, and more than 40 people visited that day.